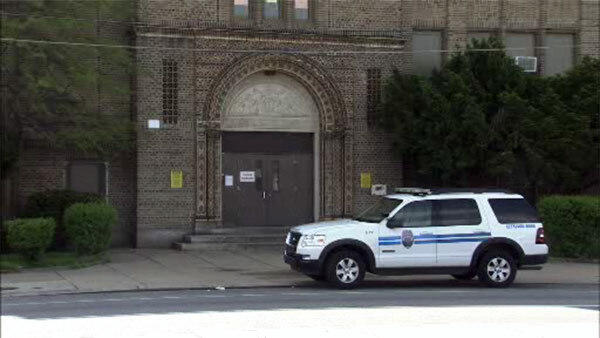 WISSINOMING -- A Philadelphia school was placed on lockdown for a short time Friday morning after a fight broke out. It happened at the James J. Sullivan Elementary School in the city's Wissinoming section around 8:30 a.m.
Officers were called to the school on Harbison Avenue near Ditman Street after that fight broke out in the school yard. The situation was placed under control, with school district officials saying in a statement they followed all "protocols and procedures."